If you wanted to be blessed with remarkably good health and exceptional longevity, what one change would you make to your daily diet? The answer is to include a generous daily intake of raw or steamed leafy green vegetables. When I was a kid, the only lettuce we had in our household was iceberg lettuce. When Joan and I were first married we ate romaine lettuce, then we moved to red leaf lettuce. But for the past 20 years, we have been huge fans of the real stars of health and longevity—leafy greens like baby spinach, kale, broccoli and arugula. These are the most nu­trient-dense foods on the planet. 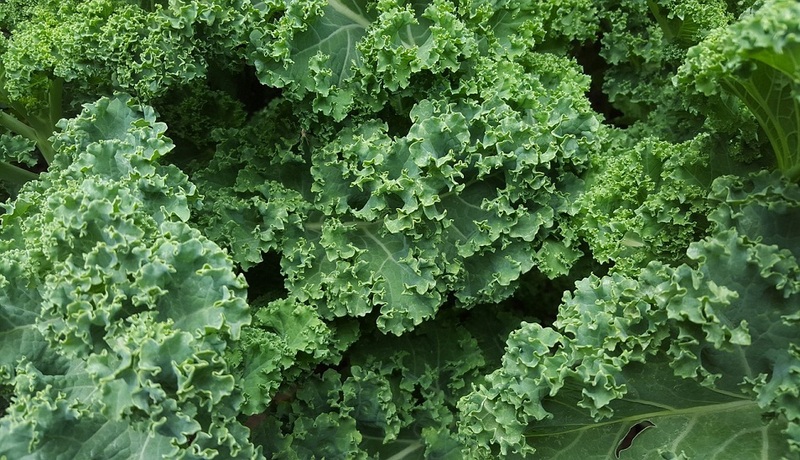 Kale, a cross between cruciferous vegetables and a leafy green, may be the best of best! A large meta-analysis of more than 200 long-term ob­servational studies concluded that raw vegetables showed a stronger protective effect against cancer than any other type of food. Leafy greens in particular also provide potent protection against macular degeneration—the leading cause of blindness in adults. A low level of carotenoids in the macula of the eye (the highly sensitive center of your field of vision where your visual acu­ity is the best) predisposes to macu­lar degeneration and blindness. The base of your salad should be hearty greens like spinach or kale, not iceberg lettuce. Then add two more colors—your choice; red, green, or orange bell peppers, or broccoli, or carrots, or onions, or cel­ery, or mushrooms or snap peas, or better yet—all of the above. Be creative, indulge your vegetable passions, and dress it with extra-virgin olive oil and wine vinegar or fresh lemon juice to enhance your body’s ability to absorb the cornu­copia of potent nutrients present in these vegetables. Now just add a modest serving of protein, like boiled peel-and-eat shrimp, or a chicken breast, and perhaps add a bowl of raspberries for dessert. It can be simple to create an ideally nutri­tious meal that is also wonderfully delicious!